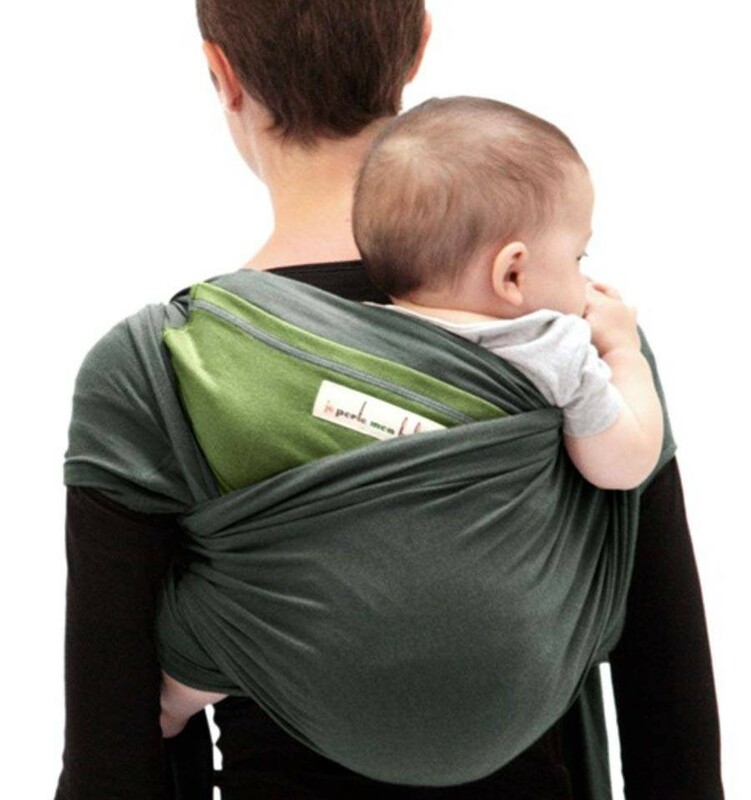 Designed by a French couple in 2005, Je Porte Mon Bebe (which means “I carry my baby”) has become the leading brand of baby slings in France. 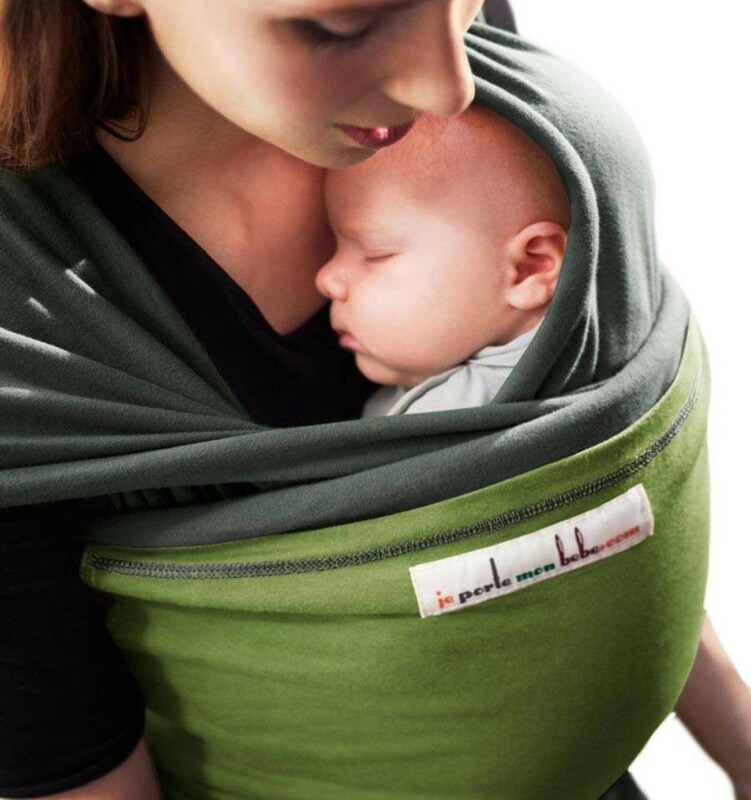 The wrap is not only very stylish and durable but has also completely changed the baby wearing experience. What is so special about Je Porte Mon Bebe? 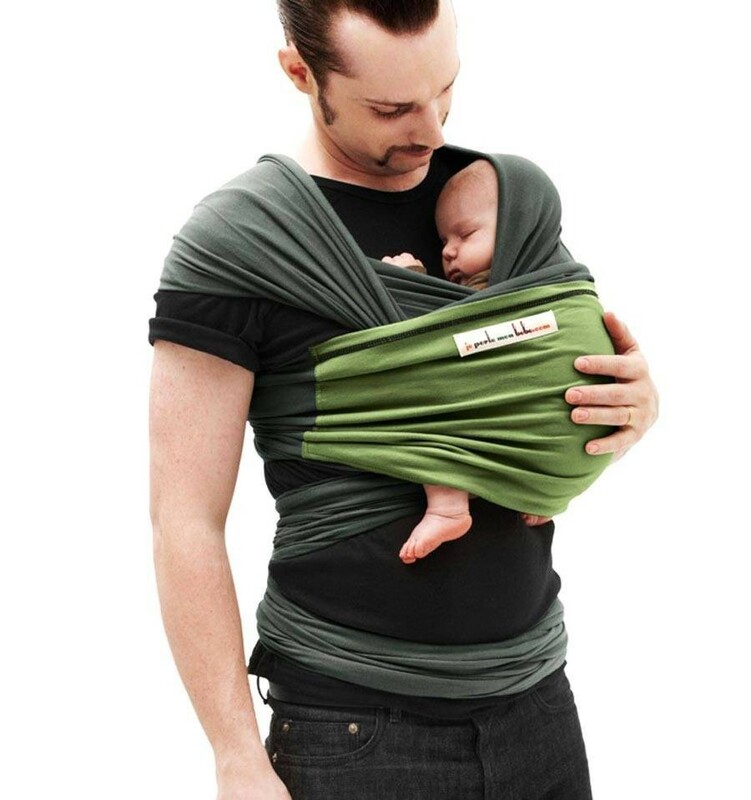 JPMBB combines the best of both woven and elastic baby slings into one great product. 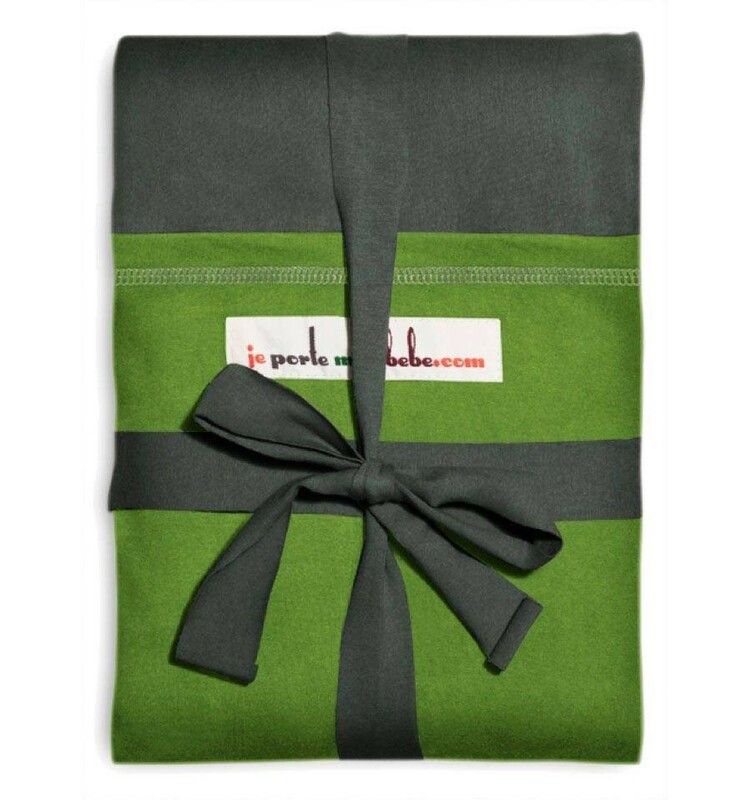 The density of the Je Porte Mon Bébé wrap is the same as of a high quality woven wrap (300 g/m2 which is twice that of a regular elastic wrap). 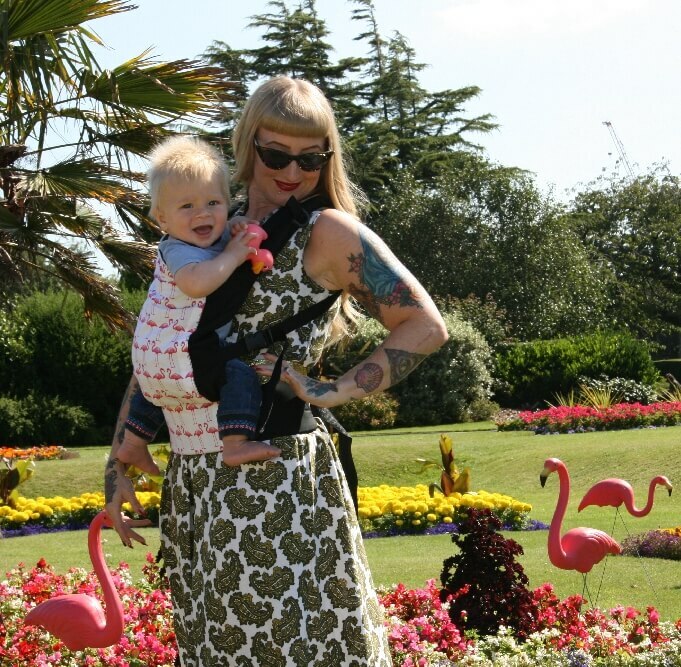 A slight amount of spandex gives Je Porte Mon Bebe the right stretch and makes it as easy to use as any other elastic sling. 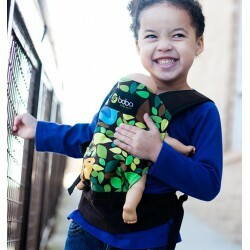 The fabric always stays in shape and does not sag after intensive use or with increasing weight of your child. JPMBB is suitable for all babies including preemies and children with a weight between 2 and 14 kg. 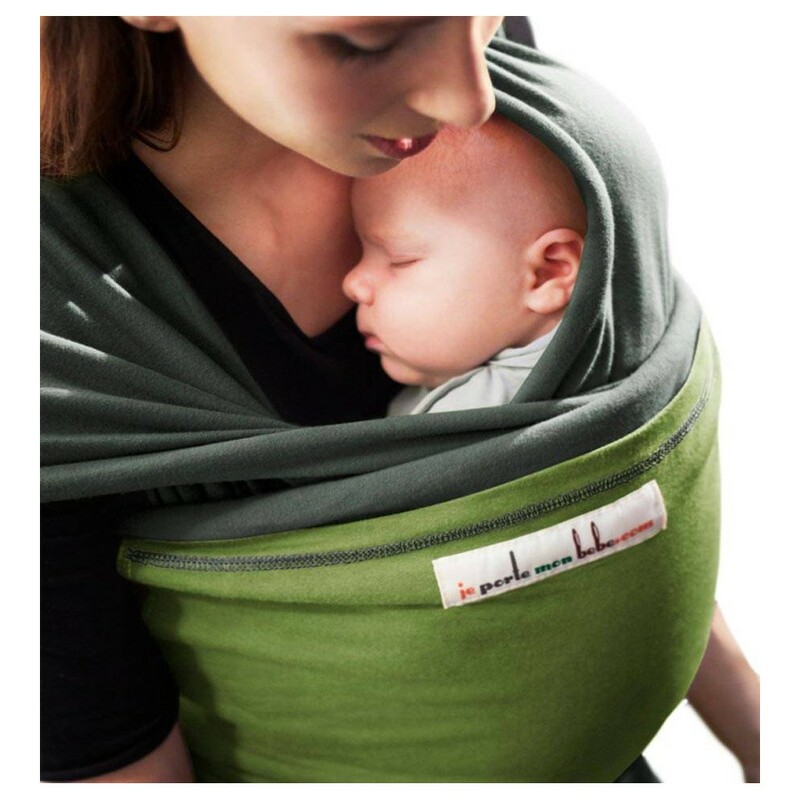 The baby sling is dense, soft and breathable. 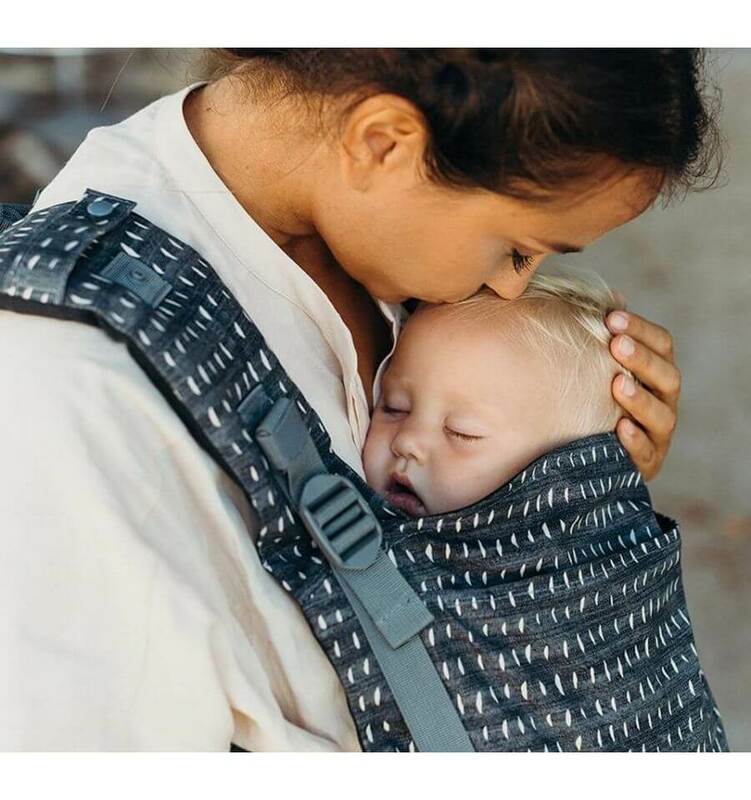 It wraps around your baby’s body like a second skin, ensuring maximum comfort and a tight hold both for the baby and the carrier. Like other elastic slings Je Porte Mon Bebe can be pre-tied before placing your baby in it and there is no need to untie the fabric when you take your child out of it. This is especially convenient with newborns. By using the basic knot, the baby can be placed in different positions in the sling, in the front, on the back or on the side, depending on age and needs.